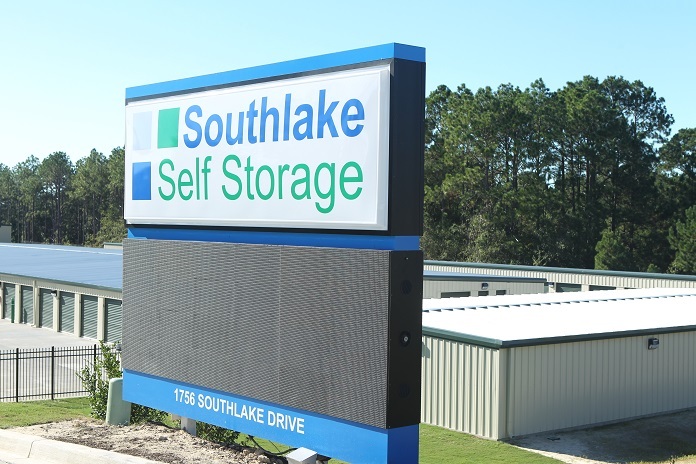 Southlake Self Storage is a new and modern self-storage facility in the White Knoll/Red Bank area. We are proud to be a part of this growing and vibrant area of Lexington County. 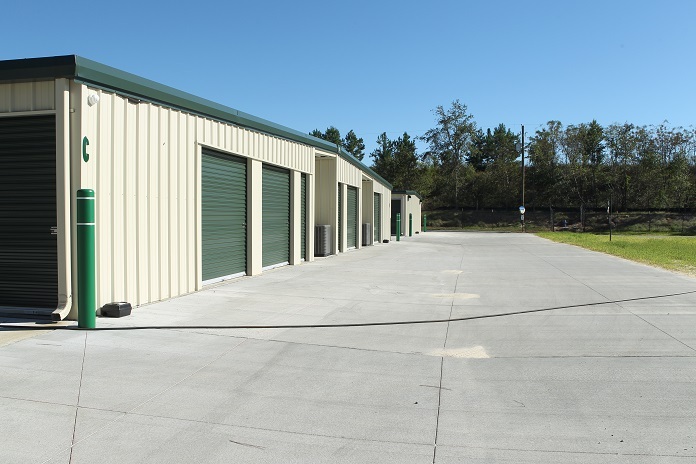 Although our facility is new to the area, our management is not. 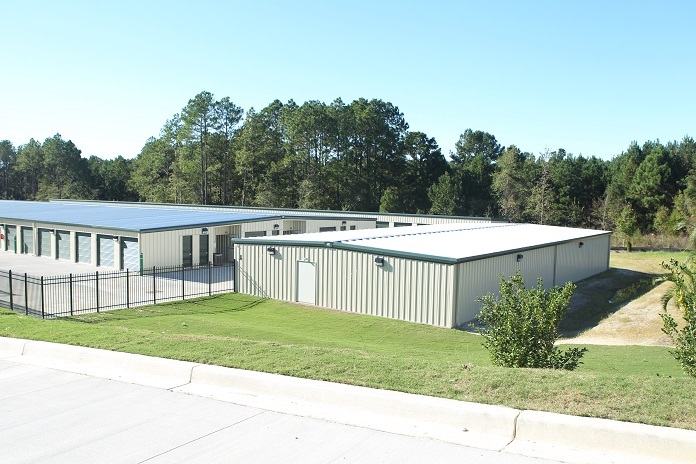 This is the second facility that is family owned, operated and constructed by our team. 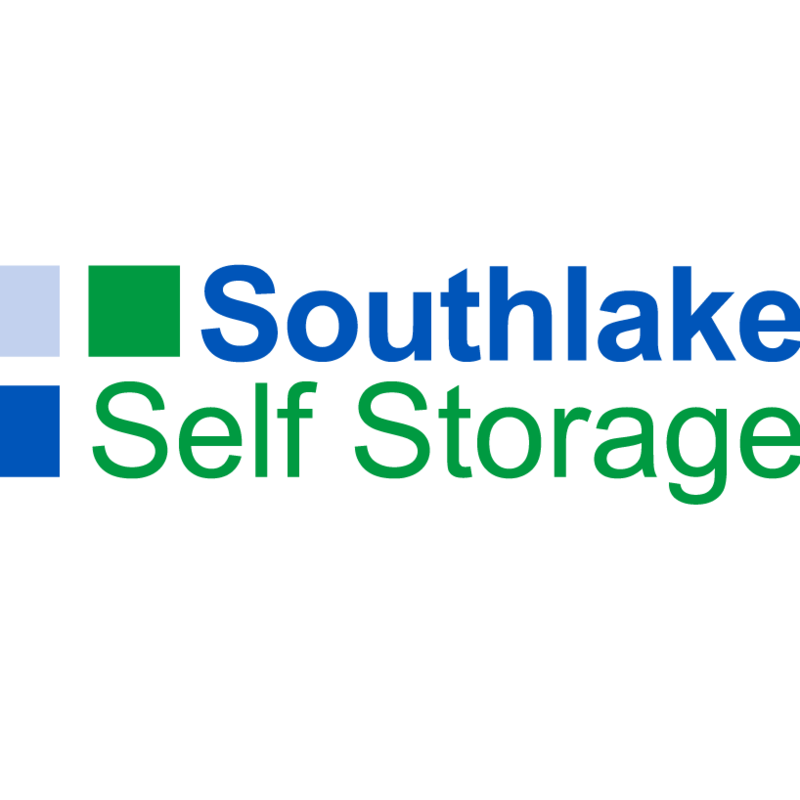 With over 25 combined years of experience in the industry and a staff manager that has been with us for over ten years, our customers can expect an excellent experience working with our staff and using our facility for your storage needs. 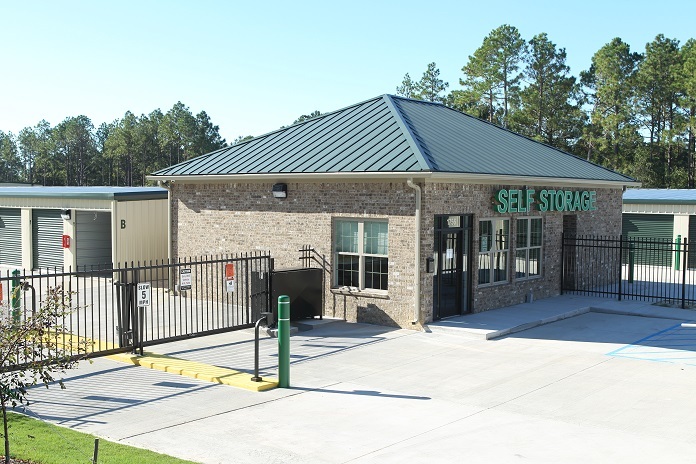 We look forward to meeting our new neighbors, and serving them with professional self storage solutions. 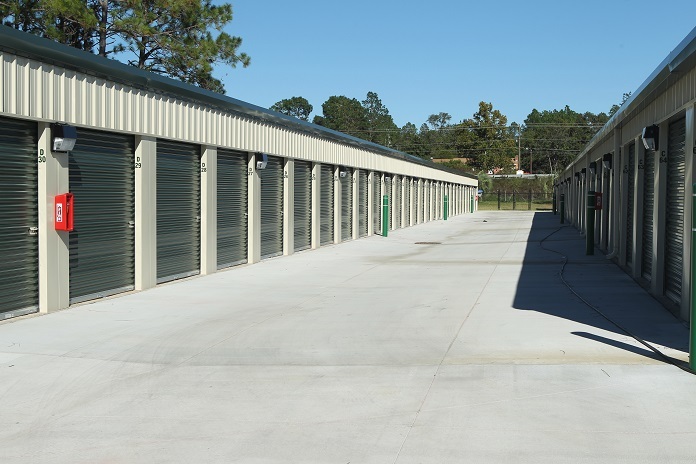 Rest assured, we strive to provide the cleanest, most convenient and secure facility in our area. Visit the facility today to speak with our staff, or make your reservation online now!